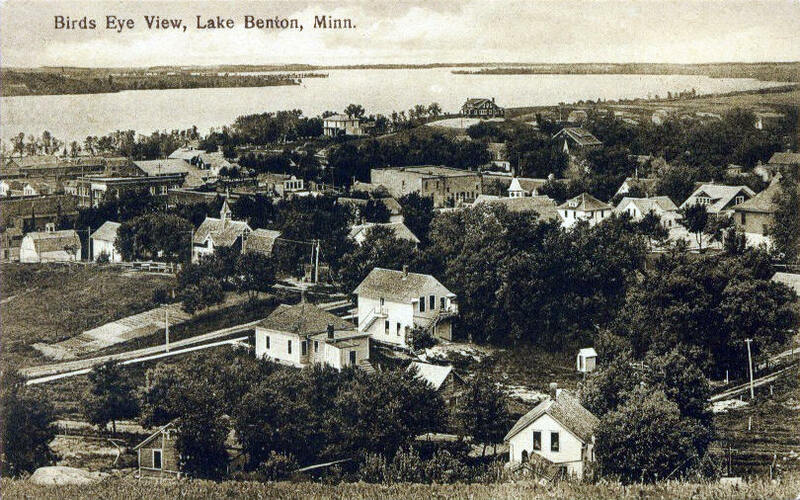 Do you have photos, historical accounts or other items pertaining to the Lake Benton area? Would you like to share this historical information with the world? 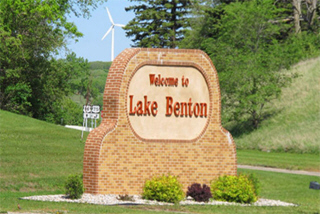 LakesnWoods.com would like to publish your Lake Benton photos (current or historical) or historical accounts on this website. Original materials can be returned and your privacy will be respected. 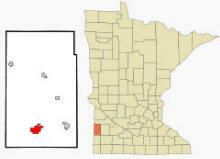 Lake Benton is a city in Lincoln County, Minnesota. U.S. Routes 14 and 75 are two of the main routes in the community. According to the United States Census Bureau, the city has a total area of 4.62 square miles (11.97 km2), of which 3.78 square miles (9.79 km2) is land and 0.84 square miles (2.18 km2) is water. The elevation is 1,762 ft (537 m) above sea level. As of the census of 2010, there were 683 people, 338 households, and 177 families residing in the city. The population density was 180.7 inhabitants per square mile (69.8/km2). There were 383 housing units at an average density of 101.3 per square mile (39.1/km2). The racial makeup of the city was 98.7% White, 0.1% African American, and 1.2% from two or more races. Hispanic or Latino of any race were 0.3% of the population. There were 338 households of which 20.1% had children under the age of 18 living with them, 43.5% were married couples living together, 5.0% had a female householder with no husband present, 3.8% had a male householder with no wife present, and 47.6% were non-families. 44.1% of all households were made up of individuals and 26% had someone living alone who was 65 years of age or older. The average household size was 2.02 and the average family size was 2.76. The median age in the city was 48.8 years. 21.1% of residents were under the age of 18; 6.2% were between the ages of 18 and 24; 19.5% were from 25 to 44; 24.8% were from 45 to 64; and 28.1% were 65 years of age or older. The gender makeup of the city was 48.8% male and 51.2% female. 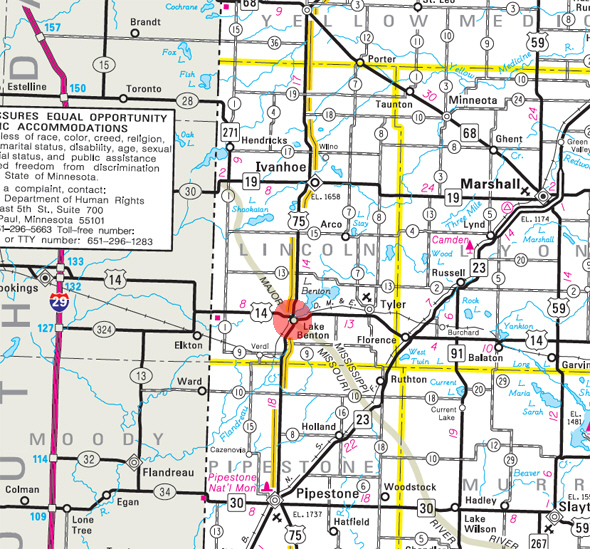 LAKE BENTON Township, the first organized in the area of Lincoln County, and its village, which was the county seat for 20 years, 1882-1902, succeeding Marshfield, bear the name given to the lake on Joseph N. Nicollet's map, published in 1843. In his journey to the Pipestone Quarry and to this lake in the summer of 1838, Nicollet was accompanied by John C. Frémont, then a young man, who afterward was known as "the Path Finder," for his explorations of the Rocky Mountains, and who in 1856 was the presidential candidate of the newly organized Republican Party. Lake Benton was named by Frémont and Nicollet for Sen. Benton, whose daughter Jessie was married to Frémont in 1841; and a lake in North Dakota was named Lake Jessie in honor of her on this map. Thomas Hart Benton was born near Hillsborough, N.C., March 14, 1782, and died in Washington, D.C., April 10, 1858. He was U.S. senator from Missouri during 30 years, 1821-51. 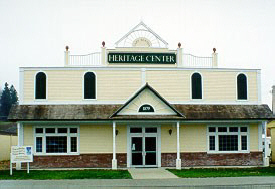 The Heritage Center, featuring a Victorian-style front, is operated and managed by the Lake Benton Area Historical Society. It includes a visitors center and musuem, as well as a wind power learning center. The Society’s mission is to collect, preserve and disseminate knowledge about the history of the Lake Benton area and to relate that history to its visitors. 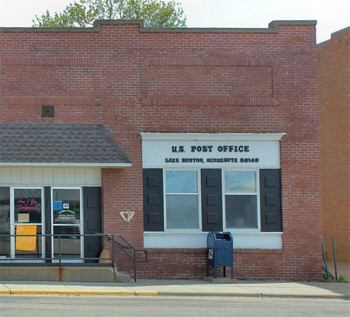 Built in the 19th Century, the Lake Benton Opera House has seen many changes over the decades, but it still stands as vibrant and relevant here in the 21st Century as it did when the last brick was laid back in 1895. In 1970, the building was scheduled for demolition after years of sitting empty and falling into a state of disrepair. 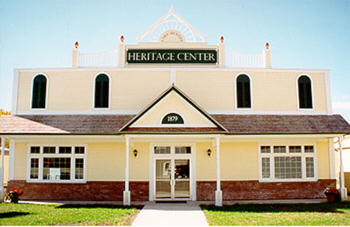 Due to the diligence of a group of passionate citizens, our amazing facility was saved from the wrecking ball. With the help of a lot of hard work and many financial contributions, the theatre was restored. In 1976, the Opera House was incorporated as a non-profit organization and continues to thrive today. We are dedicated to bringing quality theatre to southwestern Minnesota and the surrounding region, as well as serving as the cultural center of our community. Hole in the Mountain park is located within the western city limits of Lake Benton just off Highway #14. The park has 33 campsites with electricity and water and 30 electrical sites located in a separate area which is reserved for those campers who bring their horses. 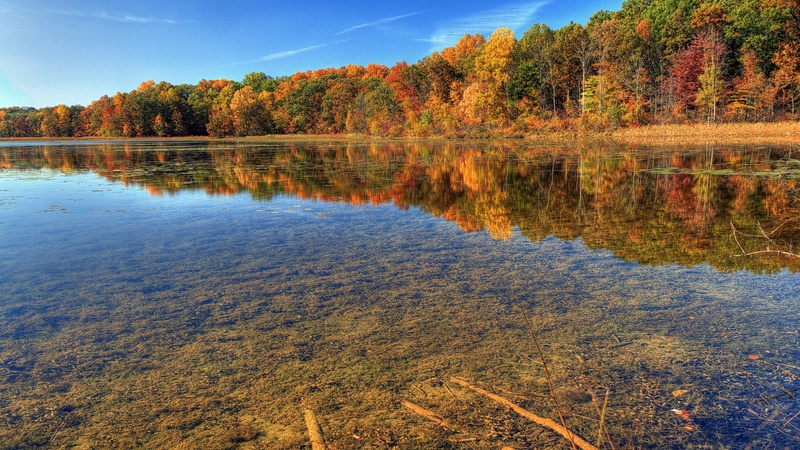 The park is approximately 800 acres of woodland and prairie land and throughout the park you will find historical sites along five miles of hiking/horse trails. Two picnic areas are included in the park along with a Chalet which includes shower facilities. The Chalet can be rented for family reunions, graduation parties and other functions. Cost is $100.00 per day. Norwegian Creek park is located one mile north and one mile east of the City of Lake Benton. The park consumes 128 acres and is located on the western shores of Lake Benton lake. There are 92 campsites with electricity and water. Facilities include two picnic shelters, a bathhouse with showers, a fish-cleaning shed, RV dump station, a swimming beach and two boat launches. 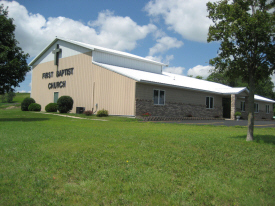 Point is located eight miles north, three miles west, and one mile north of Lake Benton. The park is 43 acres located on the southern side of Lake Shaokatan. Picnic Point offers 30 campsites with electricity and water. It also has numerous sites without electricity. Also, Picnic Point has one picnic shelter, a swimming beach, two boat launches, a floating T-doc, a fish cleaning shed, and a RV dump station.